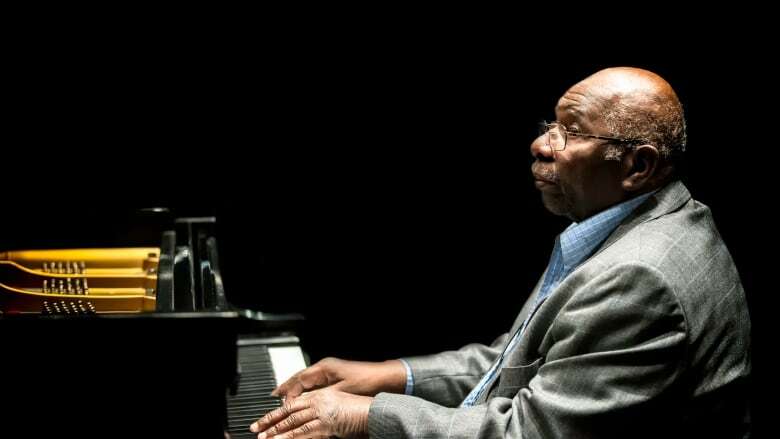 Jazz pianist and composer Oliver Jones reflects on his early beginnings, the state of Canadian jazz, and his forthcoming retirement. 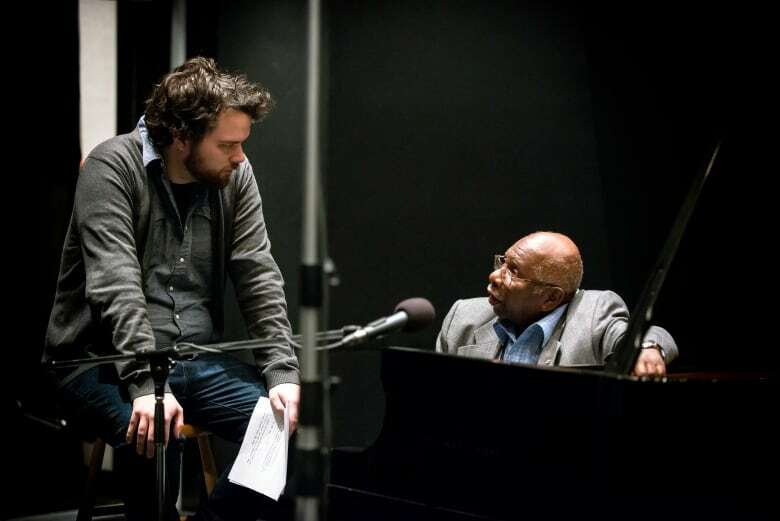 "It's been 77 years and I guess that's more than enough time working any job, but it's always been my contention I should play until that feeling is gone but the feeling is still there," says jazz pianist Oliver Jones on his forthcoming retirement. Jones says he still plans on performing a few times a year but he can no longer play at the same capacity, especially after his triple bypass surgery last year. Jones has been performing since he was five years old and his first performance was at Montreal's oldest Black congregation, Union United Church. 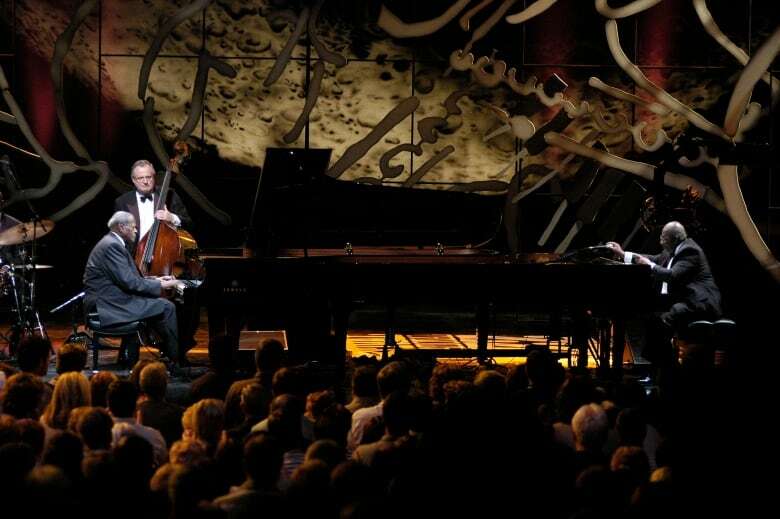 He remembers seeing Oscar Peterson play there. "Our church always had a lot of very talented people," explains Jones, "it was a wonderful environment for me to grow up in." Jones is from Montreal's Little Burgundy, a Canadian jazz hotbed. He says when Black entertainers came in from the US they would stay in the area and play clubs like the Rockhead's Paradise because that is where the majority of Montreal's Black population lived. 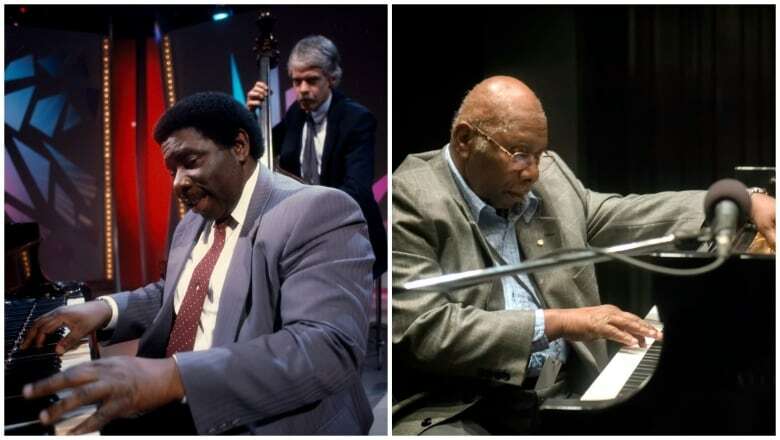 "I would sneak in the back door to try to listen to some music," Jones admits, "because back then that truly was the classroom if you wanted to learn jazz." Now he enjoys half the year in Florida playing golf and watching sports and he says that will keep him going for a while.